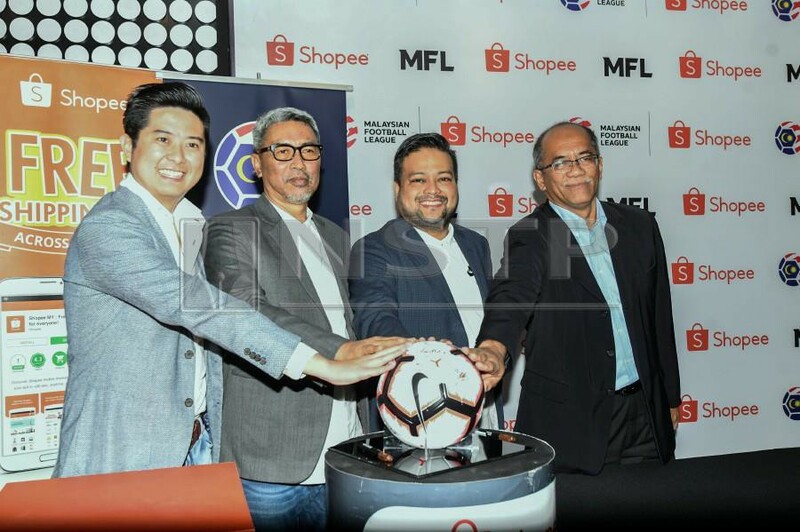 KUALA LUMPUR: Singapore based e-commerce platform Shopee have extended their partnership with the Malaysia Football League (MFL) for a second year in a move which will see teams being able to continue using the e-commerce platform to strengthen their ticket sales and merchandising operations. Shopee, who first partnered with MFL last year, will continue as the main sponsor of the FA Cup — which will remain as the Shopee FA Cup in name — and also as an official partner for the Super League. Through their online platform, Shopee sold over 30,000 tickets for M-League matches last year. Shopee regional managing director, Ian Ho, said the company will continue to conduct various initiatives and promotions for the sport starting with their Shopee for Men campaign which will run from Feb 21-25. “The sale of tickets and merchandise through our platform will fully benefit the teams. With our expertise, teams can leave it to us to market and conduct sales while they focus on training and preparing their teams to challenge for top honours,” said Ian. MFL chief executive officer, Kevin Ramalingam, said the ongoing partnership will see fans continuing to enjoy direct online access for match tickets and merchandise of their favourite teams as is the trend in Europe and North America now.